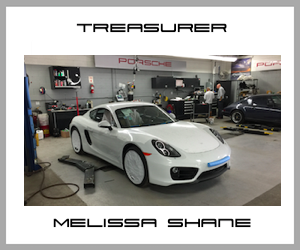 Own a Porsche? Join the club. 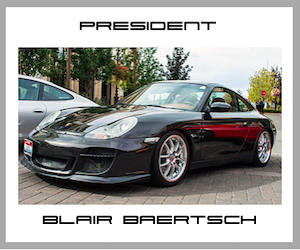 Over 100,000 of your fellow Porsche owners already have. 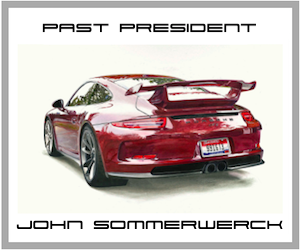 For over 50 years, the Porsche Club of America has been dedicated to enhancing the Porsche ownership experience. 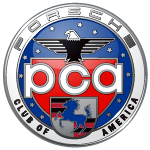 Social, technical or competitive – no matter your interest, the PCA has something to offer every Porsche owner. While our cars are very exclusive, our club is not. 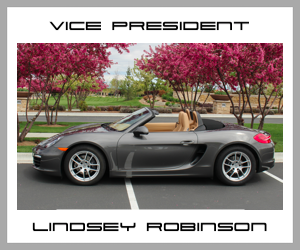 Membership is open to all Porsche owners, co-owners or lessees, who are 18 years of age or older. At the time of joining, the member of record is permitted to name either a member of his or her family to become a family member or other interested person to become an affiliate member at no additional cost. The family or affiliate member must also be 18 years of age or older. 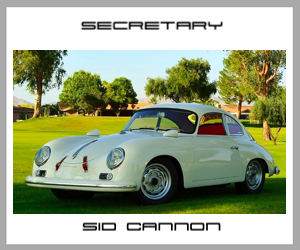 If you would like to join the Silver Sage Porsche club mailing list, sign up HERE.